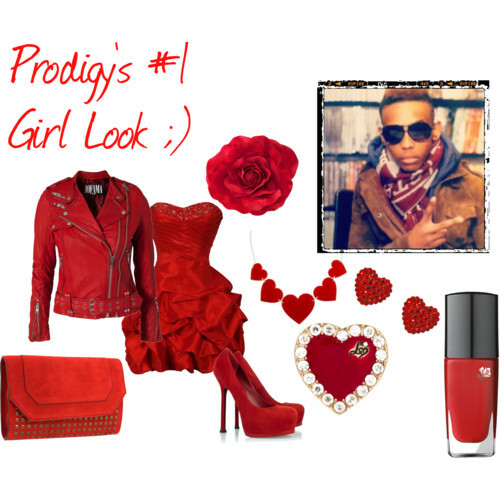 Podigy's #1 Girl Look ;). . Wallpaper and background images in the Prodigy (Mindless Behavior) club tagged: mindless behavior prodigy mindless. who look betta prod or roc?